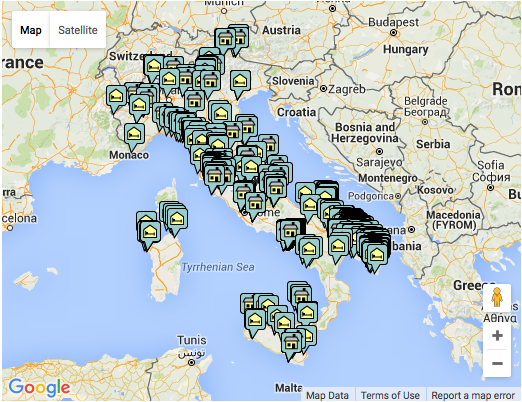 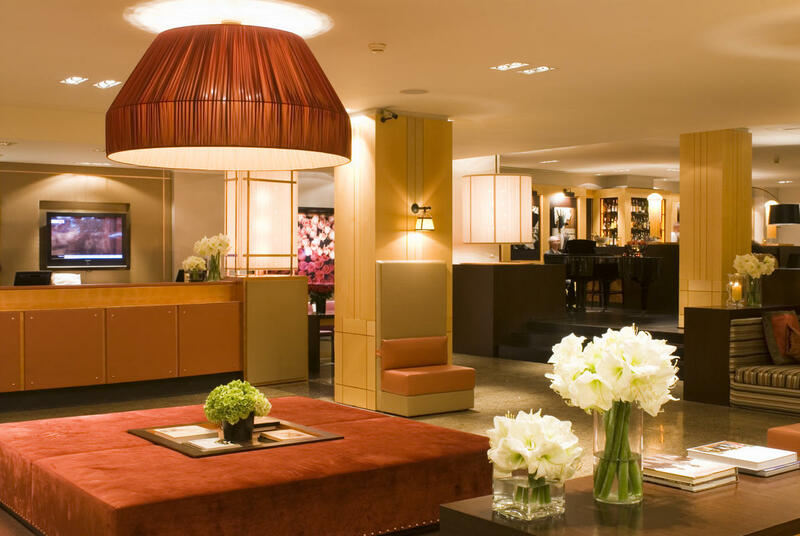 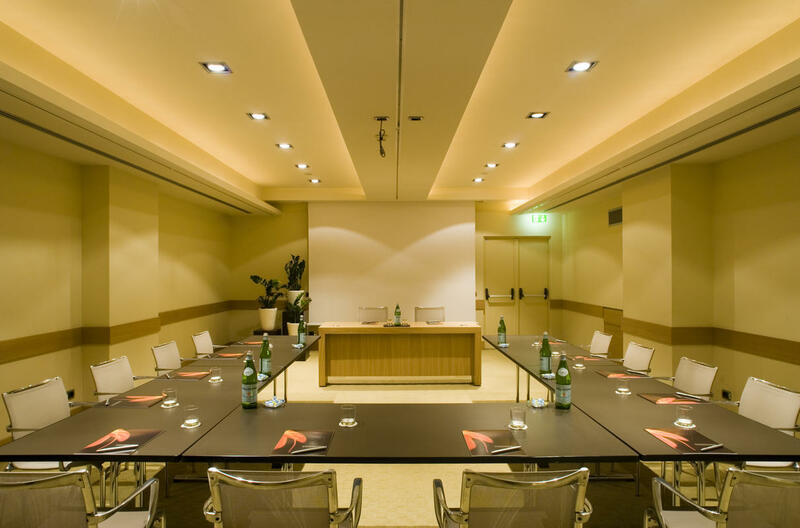 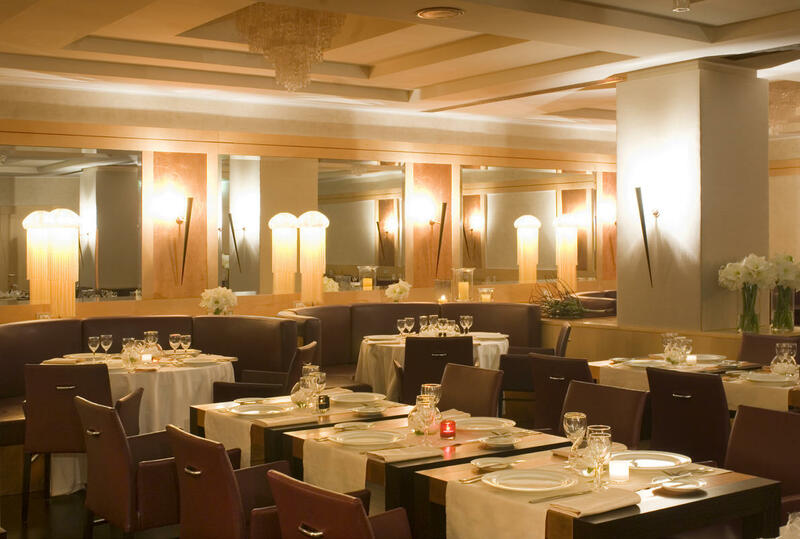 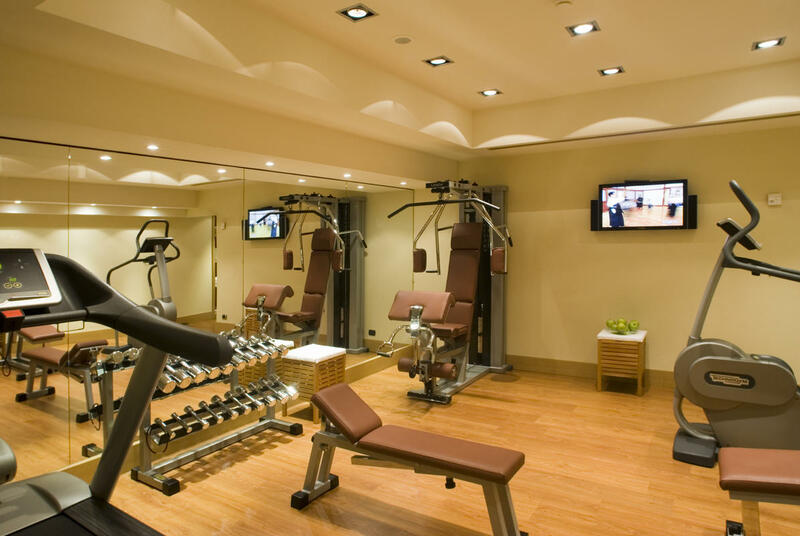 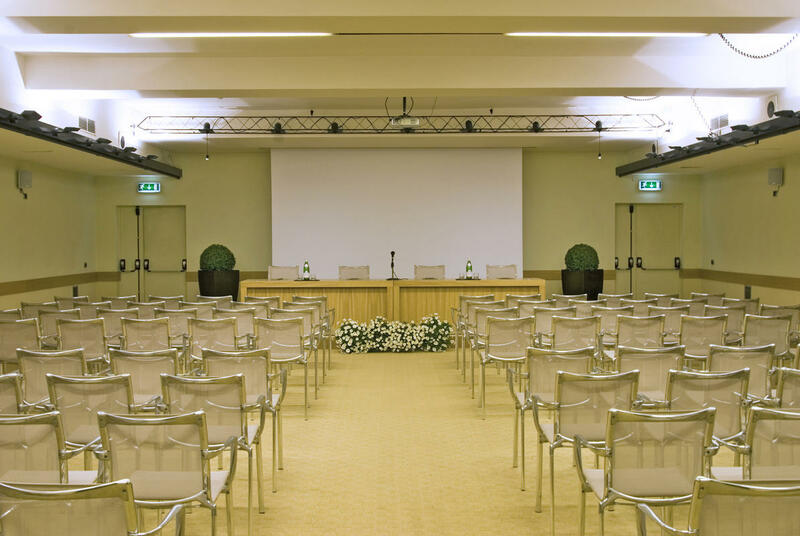 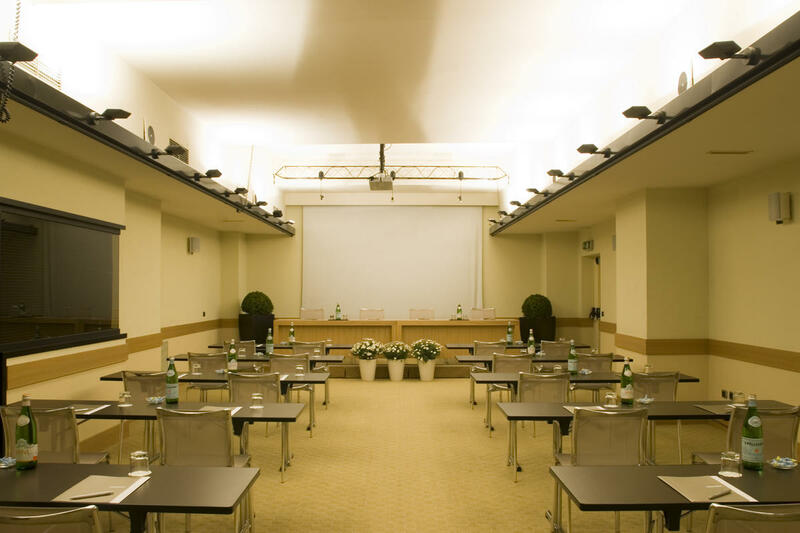 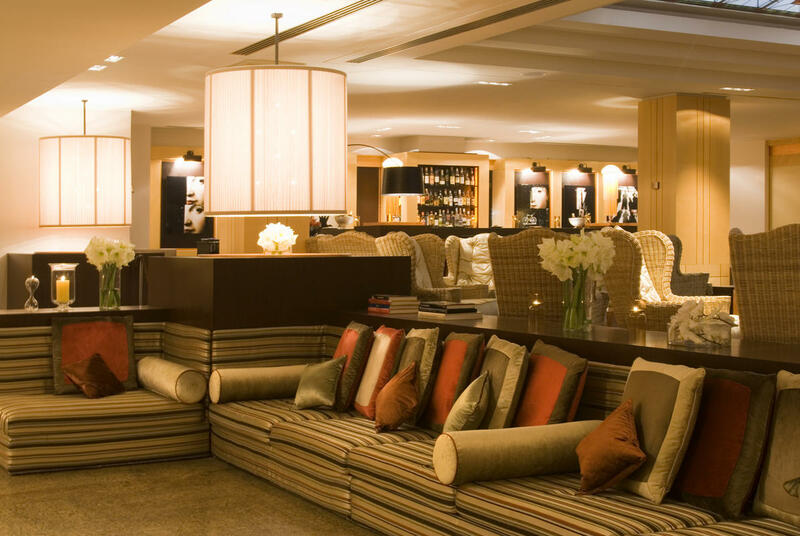 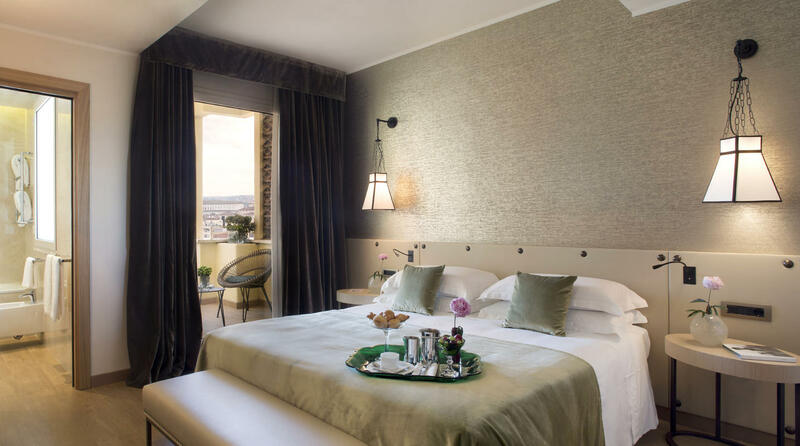 The Metropole Hotel near the Termini railway station in Central Rome is close to many of the city´s famous sights. 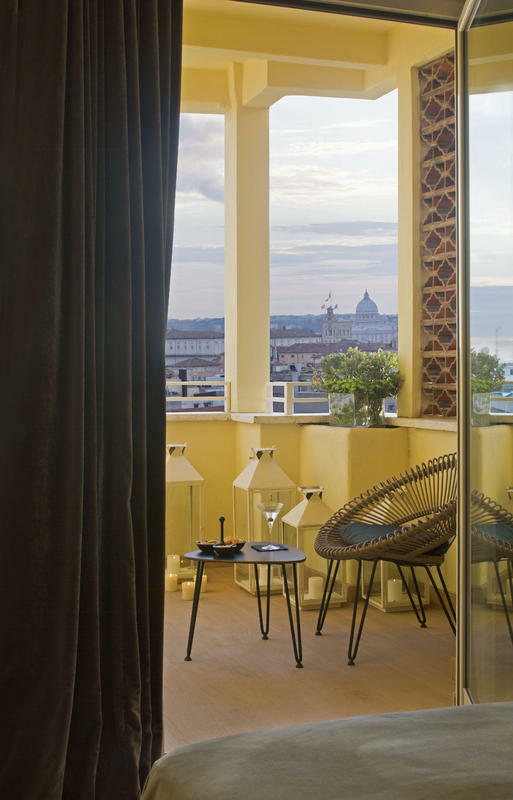 As the saying goes, “when in Rome, do as the Romans do”, and our 4 star hotel captures this spirit of the Eternal city like no other. 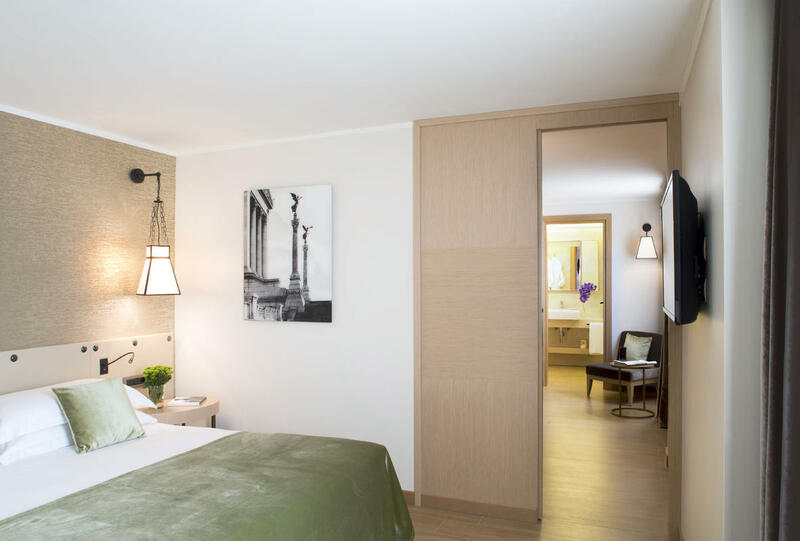 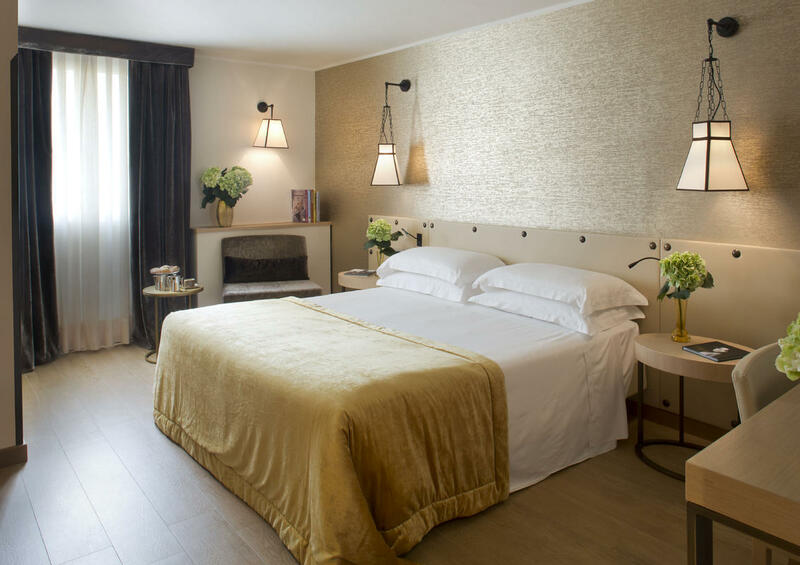 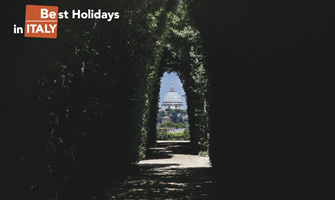 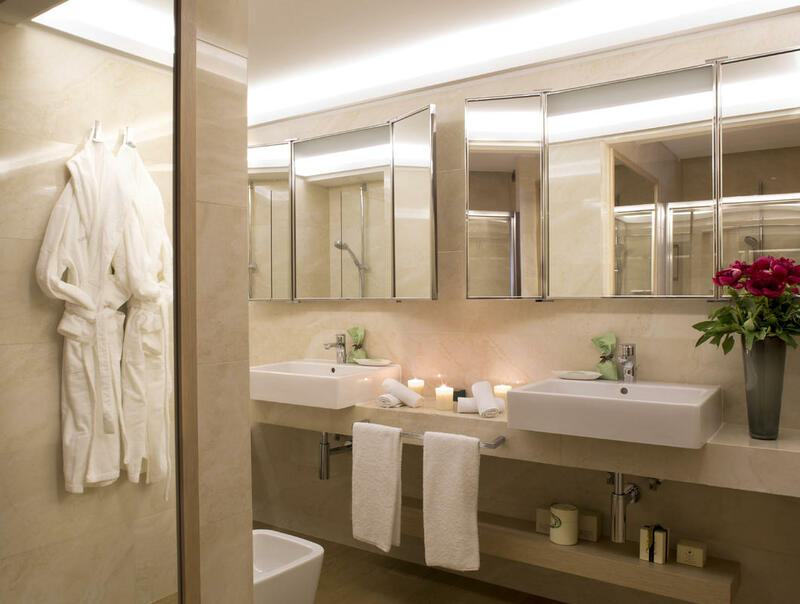 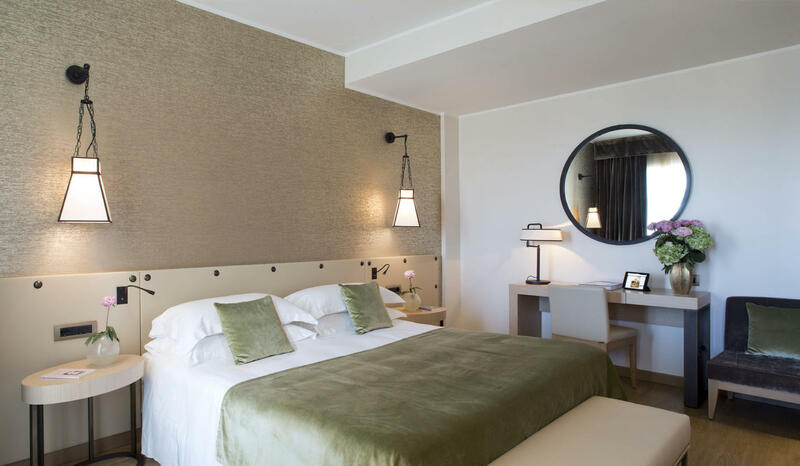 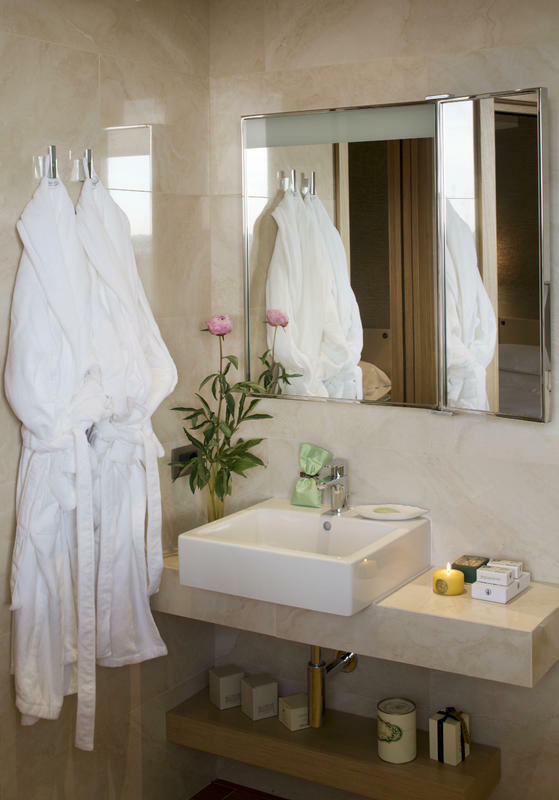 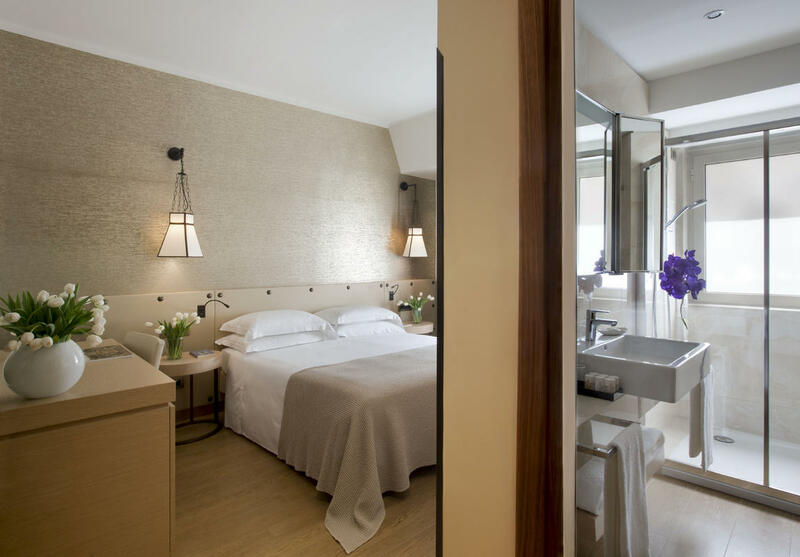 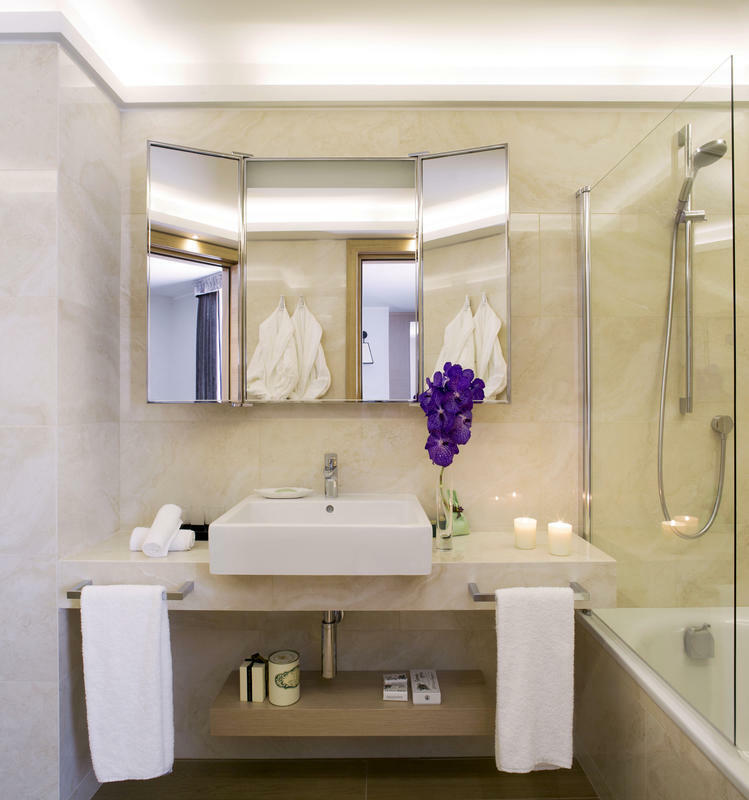 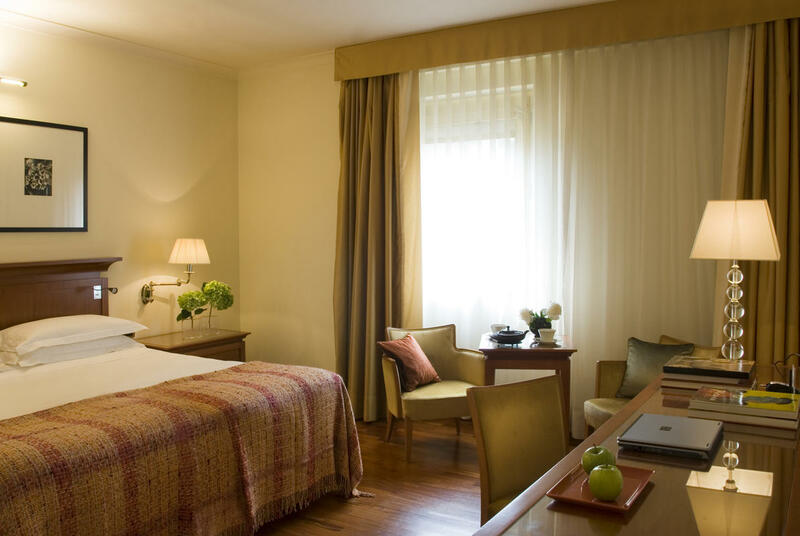 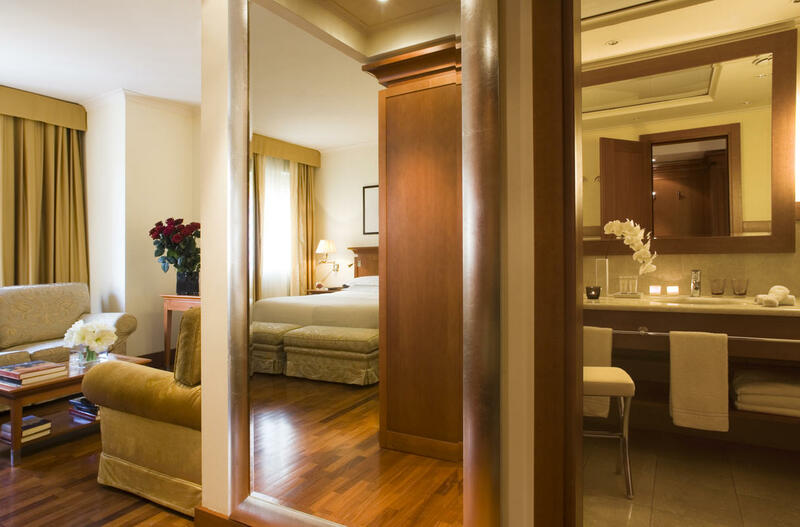 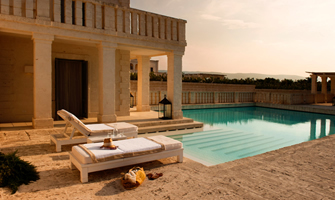 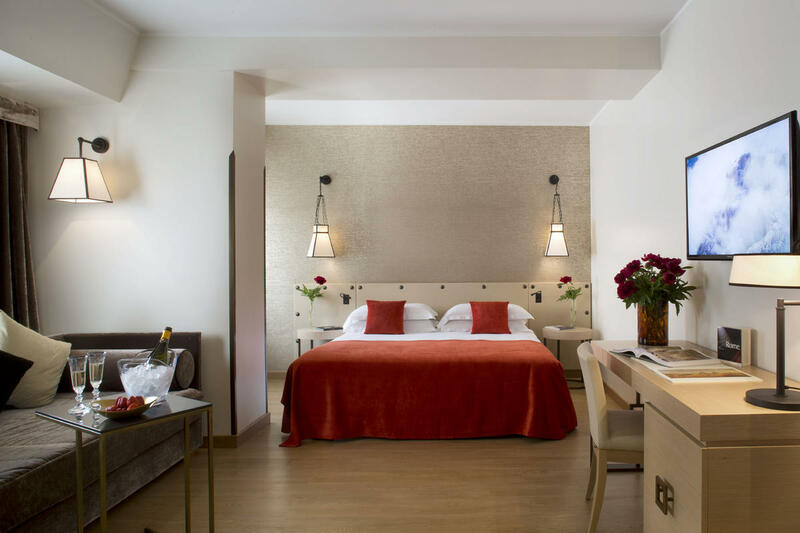 Each of our 236 rooms and suites are the ideal base for a weekend or a holiday in Rome city center. 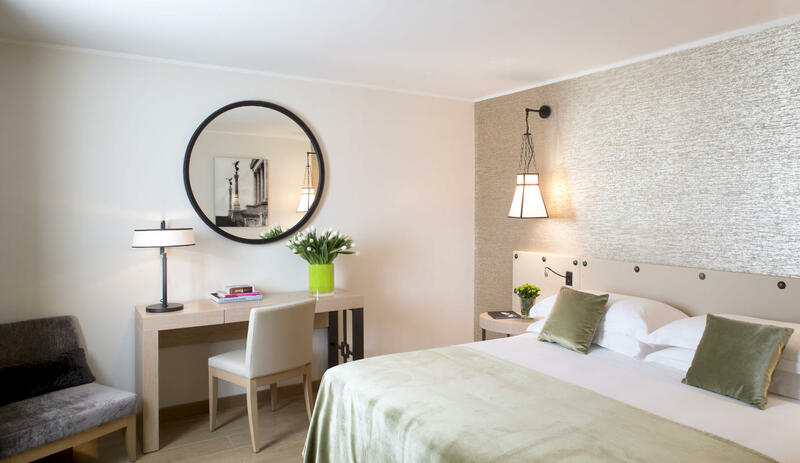 Recently renovated, they feature warm cherry wood furniture and neutral colour schemes with luxurious touches such as silky fabrics and silver-leaf plated mirrors. 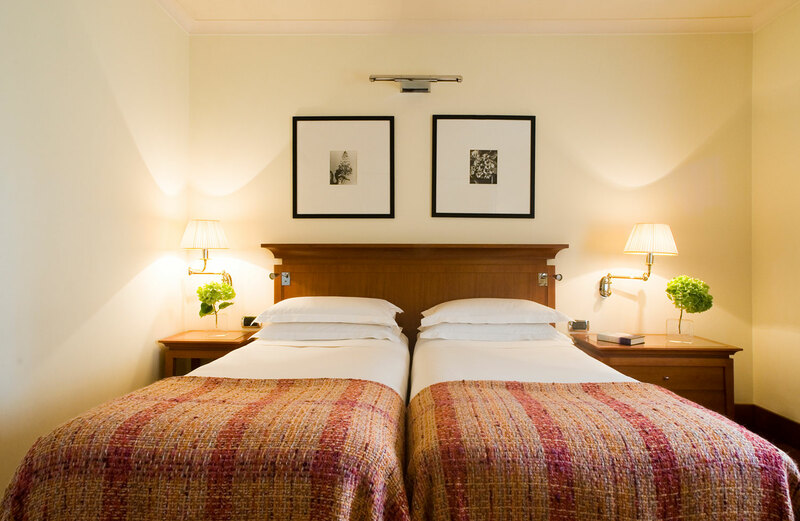 A cosy, refined room with a heavenly double bed, and everything you need to feel at home and work when you need to. 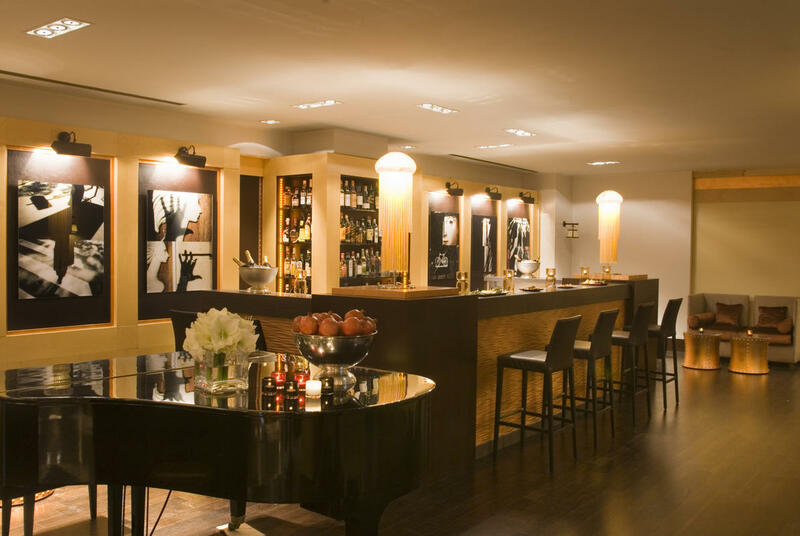 TV, WI-FI and Minibar. 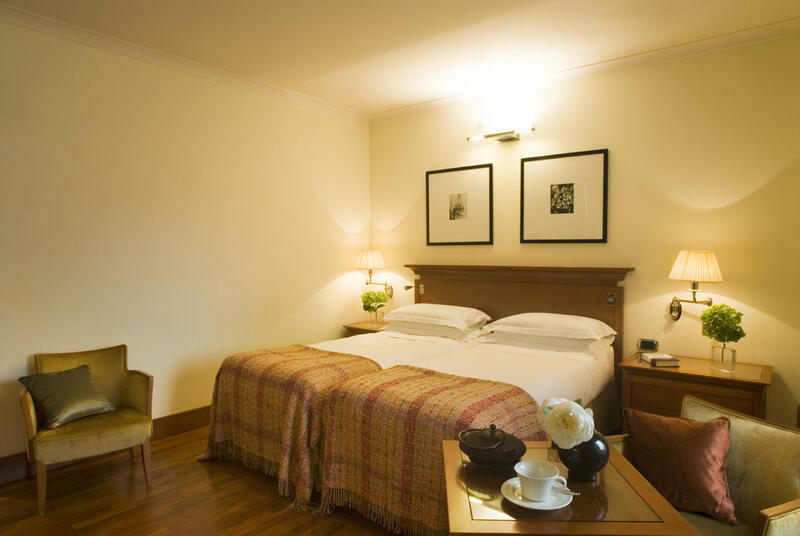 Enjoy your large yet cosy Superior room with a heavenly double bed. 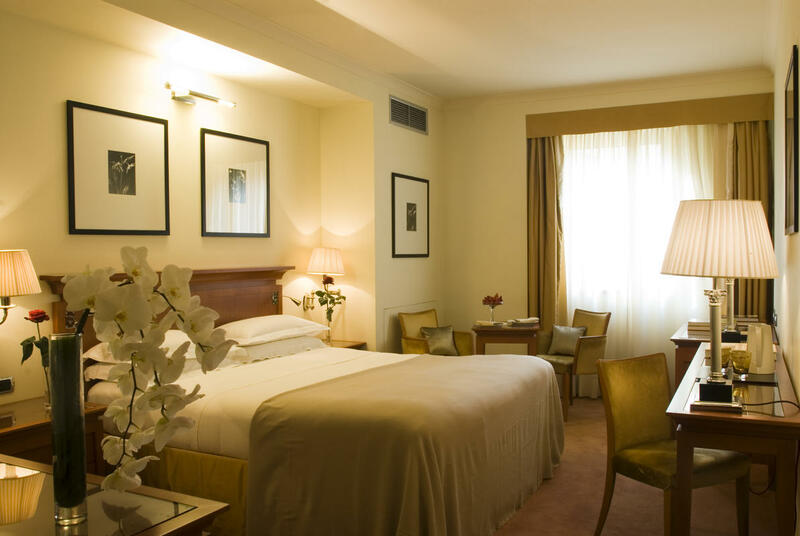 After a long day there´s nothing better than relaxing in your comfortable room.